LanzaroteHouse.com have a collection of beautifully appointed villas and apartments in Lanzarote that are both well looked after and in quiet, relaxing locations. 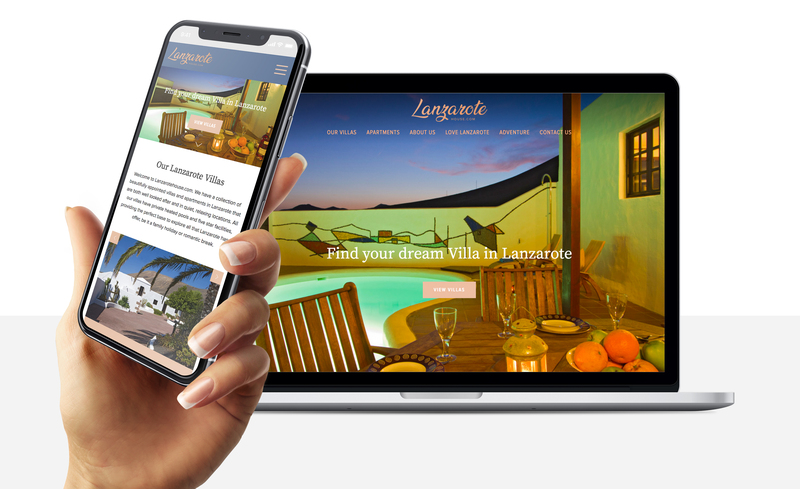 We were delighted when we were approached by LanzaroteHouse.com to work on their new website. The project involved creating a clean and modern corporate site to promote their collection of beautifully appointed villas and apartments. Features include; parallax scroll, availability calendars and location maps with custom markers. Research, web design, site structure, web development, responsive framework, consultancy.